Happy Friday, darlings! Let's all do a little happy dance, shall we?! Here are a few links to enjoy over the weekend! So you're busy, huh? Turns out, that may not be so important anymore. Read this awesome article telling us why "busy" is no longer respectable. Do you remember your first tweet? Buzzfeed takes a look back at some our favorite celebrities' famous first words. I really can't get enough of the new reality series on USA, Chrisley Knows Best. It's certainly not for everyone but I love it - definitely worthy of a Saturday binge-watch when season one is over. Two of my favorite instagram ladies now have a blog! 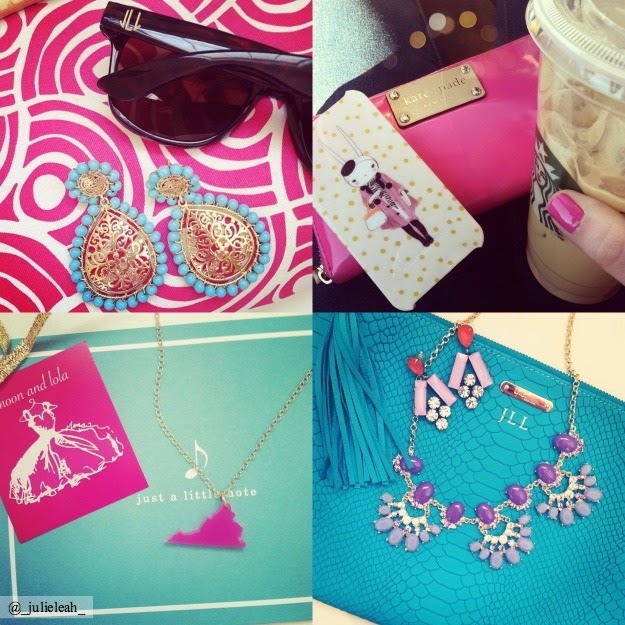 @theladymimosa and @notes_from_monroe have impeccable taste and a love for all things feminine, classic, and colorful! I love reading the success stories of my favorite female entrepreneurs and businesswomen. 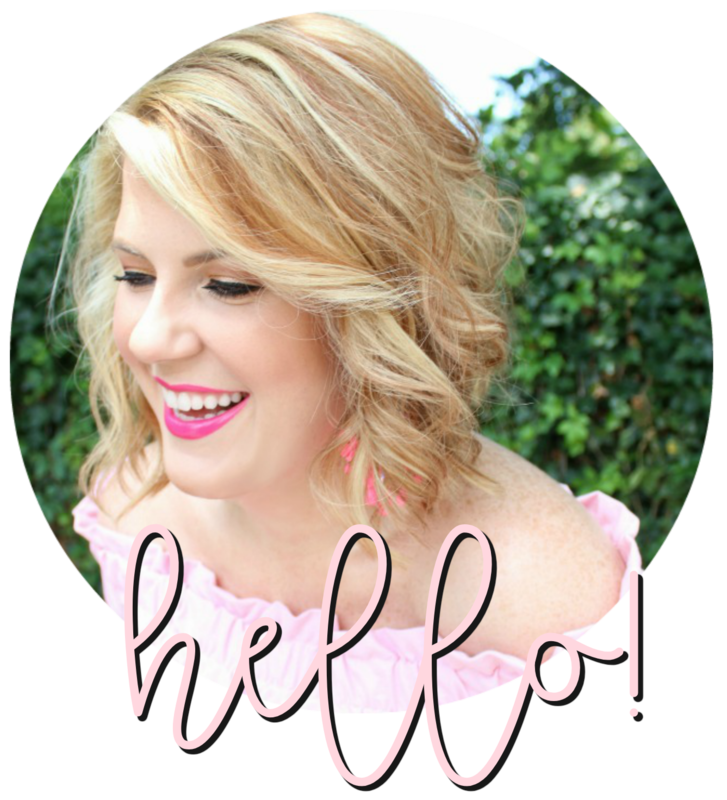 Two of my recent favorites are about Mackenzie Horan of Design Darling and Caitlin Moran of Glitter Guide and Style Within Reach. Spring fever has set in, there's no doubt about it. Check out these five things I'm desperately wanting to add to my closet. A long weekend with my favorite girls. Can't wait to see them so soon! I love your monogram clutch and the jewelry with it!